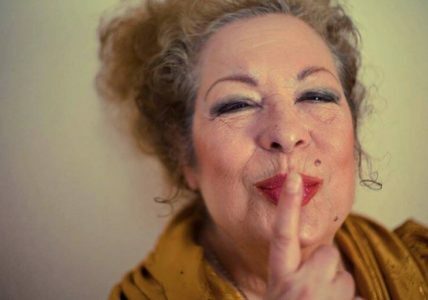 Antonia Santiago Amador, alias La Chana, is the manifestation of Flamenco. Though one of the most famous Flamenco dancers, she withdrew from the stage for mysterious reasons while at the height of he career. The power and energy that radiated from her as she danced was breathtaking. And when today La Chana takes to the stage, she still sparkles with energy throughout her performance. This film is about strength of spirit, passion for Flamenco, love for dance and the indomitable will to live. Awards: Amsterdam International Documentary FF 2016: IDFA Audience Award. Feroz Awards 2016: Best Documentary. Millenium Docs Against Gravity 2017: Chopin Nose Award for Best documentary on Music and Art. After the screening of the film you can enjoy an afterparty with the flamenco show, tasting of Spanish wine and dancing at the wild latino party with DJ Teo Jay Ivo. The flamenco show, DJ party, wine and water included in the ticket.